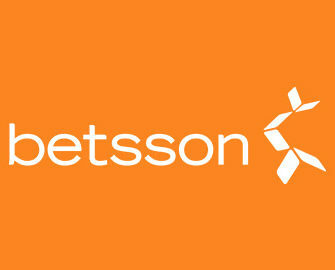 Betsson – 1 Million Free Spins! Play to win up to 5,000 Free Spins! 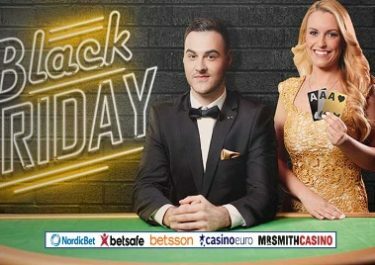 Get in gear for a tremendous Free Spin giveaway at Betsson where a total of 1 million Free Spins will go, spread out over five draws. In every draw, one player will win an astonishing 1,000 Free Spins. Just wager on any of the featured Play’n GO games to earn tickets for the next prize draw. The more you play, the more tickets you get. Exclusive for players from Finland, Germany, Iceland, Netherlands, Norway, Peru, Poland, Sweden and Switzerland. Take part in this gigantic Free Spins Giveaway at Betsson and other BML Group casinos that will see an inter-galactic 1 Million Free Spins for a range of Play’n GO games going to 10,000’s of lucky winners. The campaign is divided into 5 separate prize draws, one on each weekday and the last one after the weekend. The first four will have a 125,000 FS pool while the last one comes in at a staggering 500,000 FS, valued at €0.20 each. This is a BML group promotion and is not exclusive to players at Betsson. Only one prize will be awarded per player, per day. Tickets accumulated only apply to the following raffle and cannot be carried over. Prizes will be credited shortly after the prize draws, latest 18:00 CET. FS winnings need to be wagered 35x within five days subject to the bonus terms and conditions.